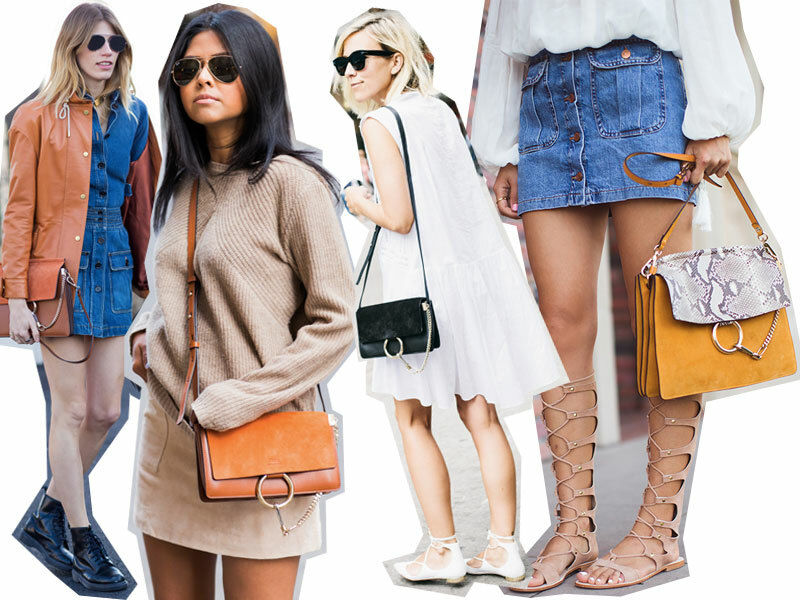 Chloé has always been one of the go-to brands for the cool girls of the fashion world. With the brand's Parisian bohemian vibes, it's easy to see why fashion bloggers and street style stars love Chloé so much. Case in point? The dominance of the Faye Shoulder Bag this season. From Damsel in Dior's Jaycee Duprie to the ever-stylish Chrissy Teigen, this purse is everywhere. It comes in two sizes and plenty of different colors and textiles (suede, leather, snakeskin, oh my!) so you can wear whatever style suits you the most. I also love how the Faye can work as either a shoulder bag or an envelope clutch. Versatility is always something I look for in an investment piece, and the Faye certainly has just that. 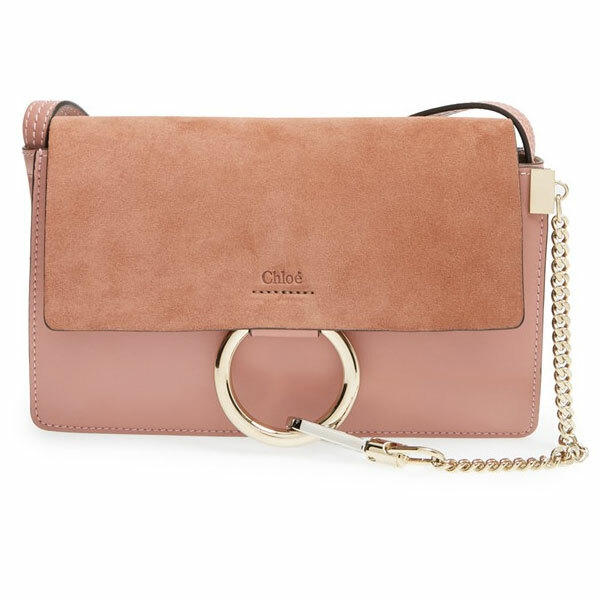 What do you think of Chloé's latest It bag? Love this bag! Looks so stylish and comfy!